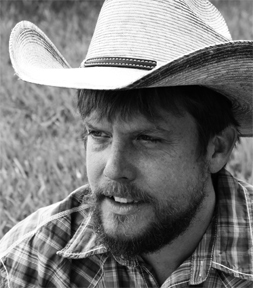 Bonham native Billy Broome fronts the Austin based Americana band Silo Road. Decidedly country, but with enough Waylon swagger to swing into other avenues from time to time, Broome’s music is throwback in the best possible sense. His country tunes are a pleasant accompaniment for a Sunday next to the river and we’re glad he’s joining us for the second straight year at GF. When someone writes an article he/she keeps the idea of a user in his/herbrain that how a user can understand it. Thus that’s why this paragraph isamazing. Thanks!